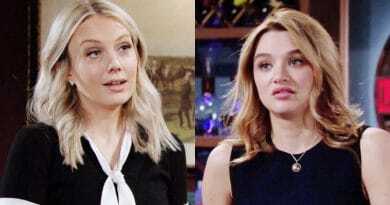 Young and the Restless spoilers divulge that Abby Newman dumps Arturor Rosales for good after she learns that Mia Rosales is pregnant on Y&R. Young and the Restless spoilers say Abby Newman scrambles for a solution, which could mean that her restaurant opening fails. 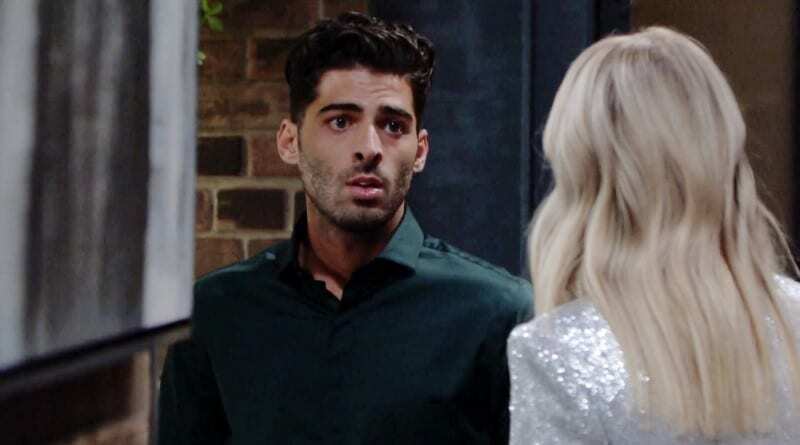 Young and the Restless spoilers reveal that Rey Rosales arrests Mia Rosales after he learns the whole truth of her jealous attack. Young and the Restless spoilers reveal that Abby Newman and Mia Rosales get into a fight on Valentine’s Day as Mia wants Arturo. Young and the Restless spoilers for the week of February 4 indicate Abby Newman goes above and beyond to play nice with Mia Rosales.